If you want to become great philosopher you should think as if you were a baby. This truth is known from Aristotle. 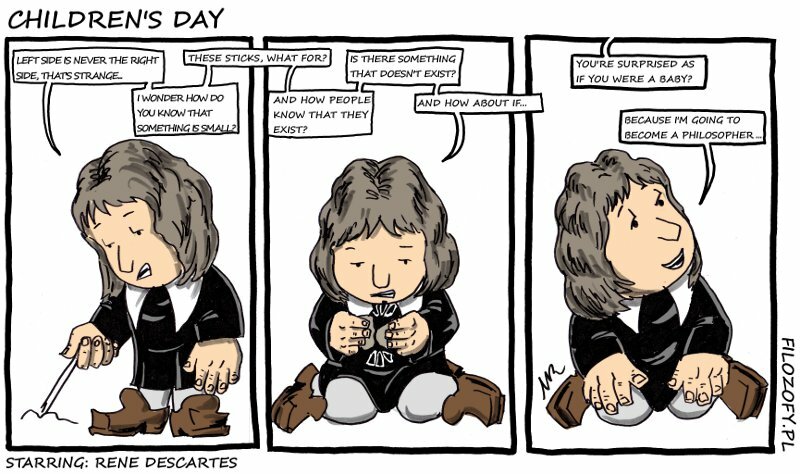 This entry was posted in Epistemology, that is how we experience and tagged Descartes. Bookmark the permalink.